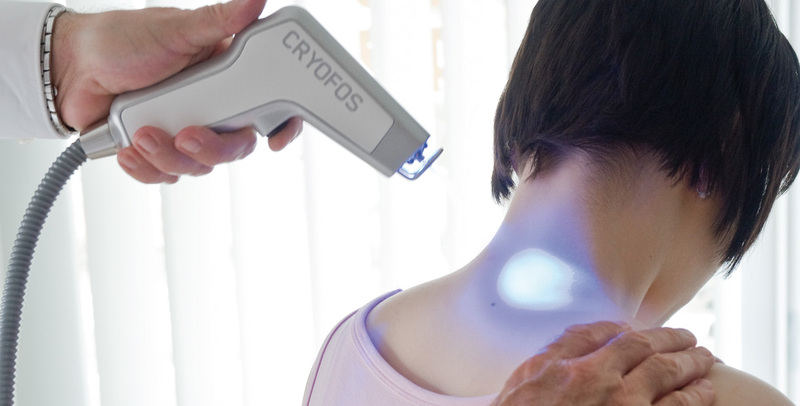 Welcome to Cryofos - the neuroreflex stimulation pain therapy. Thank you to visit us. 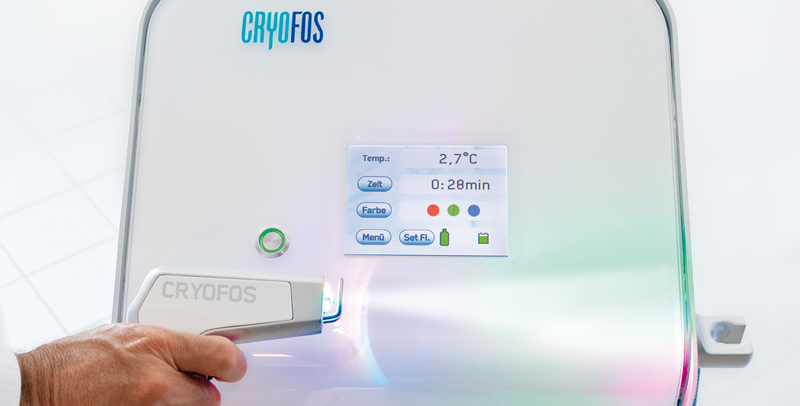 We cordially welcome you on our homepage of Cryofos Medical GmbH. 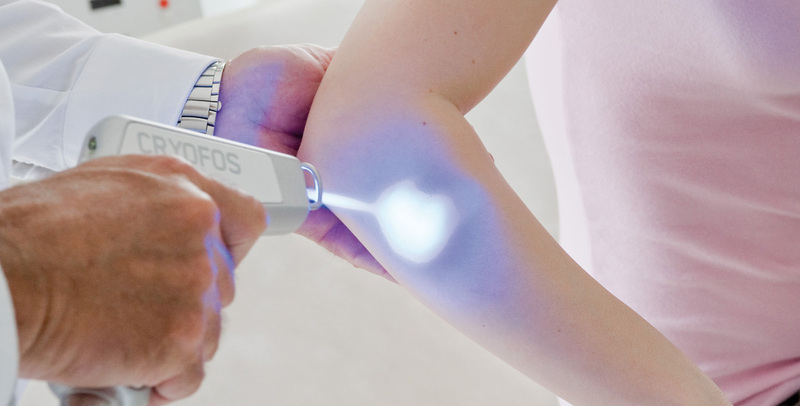 A new dimension in the pain therapy. On the following pages you will find a number of technical, medical and therapeutical information. Please pass any questions you may have directly to us or to our specialized sales staff.